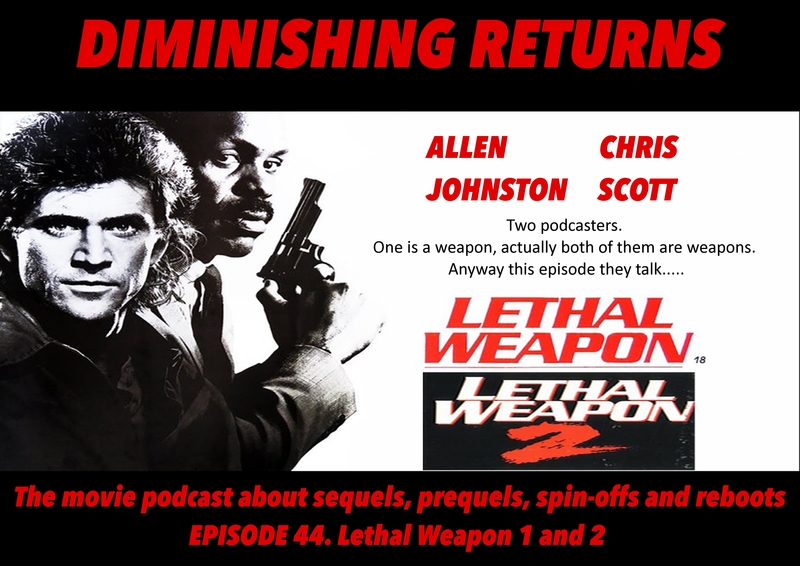 In episode 44 Allen and Chris look at another mismatched duo who delight audiences, Riggs and Murtaugh! Always bet on black, Shane Black. Who really is the kill crazy cop in this film? Diplomatic immunity (The man of 1000 voices enjoys this one). We are an independent podcast, so remember and subscribe, rate and review the show wherever you get your podcasts. Have friends that like cult films and can understand Scottish accents? Send them a link to the show. 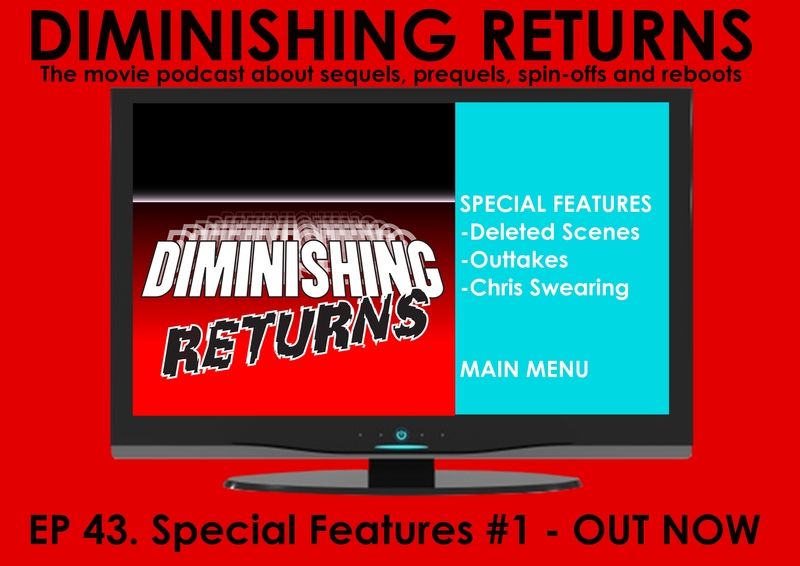 In the spirit of DVD special features here’s a collection of deleted scenes, bloopers and err….a lot of Chris swearing. Yeah that’s right we actually edit stuff out of the pod! Anyway, here’s some bloopers, asides, tangents and general stuff we enjoyed that we couldn’t fit into their particular episodes. Normal service will resume next episode.